I am sorry, there have been quite a few things going on. I apparently was not completely where I wanted to be at when I started making new pages, but I will be at that point soon. 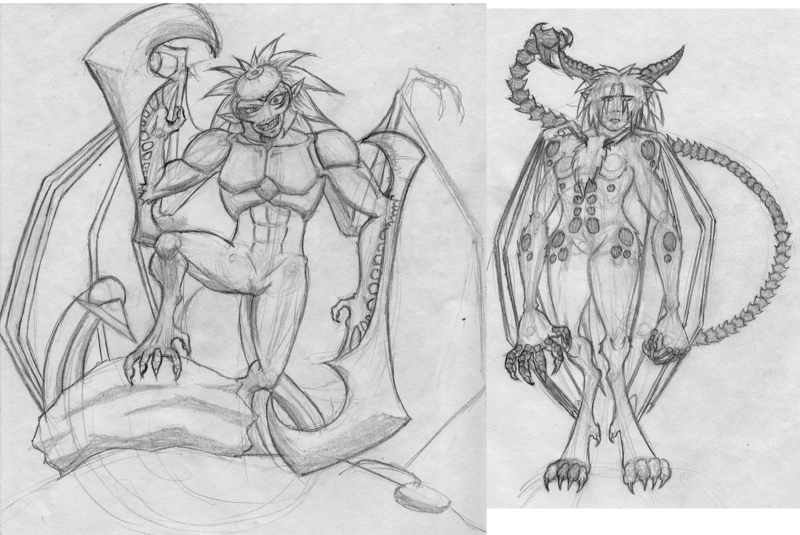 For now, enjoy these sketches I made of manticores for my series. The next convention I will be going to is MASSive Comic Con!